March 5 - The International Amateur Boxing Association (AIBA) have warned that the Amateur Boxing Association of England (ABAE) that it is still under investigation despite Paul King withdrawing his application to become the permanent chief executive. King has held the position of chief executive since March 2005 on a long term secondment from Liverpool City Council but incurred the wrath of AIBA by mounting a controversial and ultimately unsuccessful campaign to challenge the powerful C K Wu for the Presidency of world boxing and then attempting to postpone the 2010 AIBA Congress held in Almaty last October. King yesterday withdrew his application for the post on a permanent basis, claiming he did not want his fractured relationship with the AIBA to affect England's relations with the world governing body. But AIBA has made it clear that the disciplinary issue is against the ABAE as an organisation, not King himself, and they could still face sanctions. 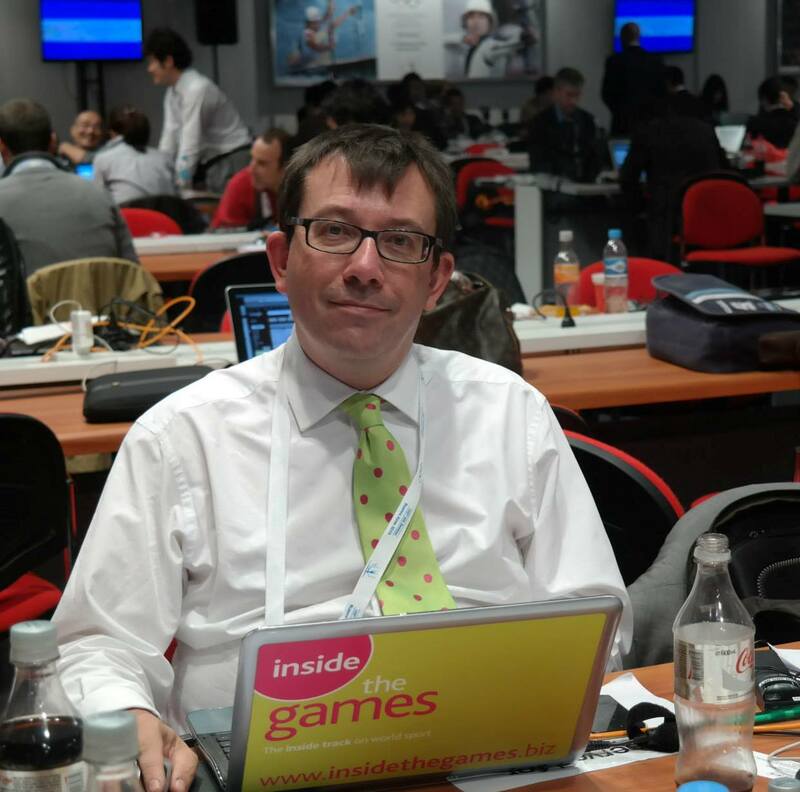 An AIBA spokesperson told insidethegames: "AIBA would like to point out that Mr Paul King is not under investigation personally by the AIBA Disciplinary Commission as he suggests. "It is the ABAE that is under investigation along with other AIBA member federations as part of the same procedure." The AIBA Disciplinary Commission has commenced an investigation against 13 AIBA member federations for alleged serious and continuous violations of its disciplinary rules. The investigation is set to determine to what extent if any of these federations were involved in attempts to postpone the 2010 AIBA Congress held in Almaty last October. The alleged violations of the AIBA Disciplinary Rules relate to, among other things, non-respect of the AIBA Statutes, failure to respect AIBA decisions and the disparagement of AIBA's reputation and interest. Also under investigation are Bangladesh, Belgium, Brunei Darussalam, Bulgaria, Ethiopia, Lao, Macedonia, Nepal, Romania, Thailand, Timor Leste and Ukraine. Although the ABAE have declined to comment on the issue at this stage, insidethegames understands that now that King will no longer continue as chief executive, the ABAE are confident that they will escape punishment. Although King was the ABAE chief executive when he stood against Wu and attempted to postpone the 2010 AIBA Congress in Almaty, the ABAE are said to have evidence that King was acting independently from the ABAE and crucially, never had the approval of the ABAE Board. The ABAE have already provided the evidence the AIBA Disciplinary Commission to show that King was acting independently from the organisation and are hopeful that they will be in the clear, they claim. King's attempts to postpone the 2010 AIBA Congress in Almaty infuriated Wu, who is also a highly influential International Olympic Committee (IOC) member, because the postponement would have cost AIBA well over £1 million ($1.6 million). King's decision to withdraw his application to be the permanent chief executive of the ABAE should help the organisation help rebuild their relationship with AIBA despite the current the disciplinary issue and Wu himself has made it clear he how important it was to have a good relationship between the two. "The Amateur Boxing Association of England is a hugely important national federation to AIBA," Wu told insidethegames in January. "Not only has England been one of AIBA's greatest allies in the past, but they are also the hosts of the next Olympic Games in London in 2012. "We have our boxing test event taking place in London later this year and I hope the Amateur Boxing Association of England will be under new leadership by then so we are able to rebuild the close friendship we have had in the past. "AIBA do not forget all the great support that England has given it in the past. "Things have obviously been very difficult between AIBA and England recently because of one man but we are very hopeful that with a new leader, we can restore our great relationship." Wu is set to be London next month for the SportAccord Convention and will be hosting a special World Series of Boxing (WSB) Media Briefing which will look at the success of the inaugural season of the new professional global competition. The WSB allows competitors not only to retain their Olympic eligibility but also qualify for the London 2012 Games. But Britain is not represented in the competition.